Overtime, Your PC was accumulated by full of junk, Garbage and Temp files and it will reduce and affect your system performance and often your system will crash. These temporary files has accumulated as a result of installing and uninstalling programs, surfing the Web, and creating and saving files.Moreover, it also clogs up a lot of hard drive space that can used to store other important files. So it is always better to keep your system clean by removing these junk files and temp files. 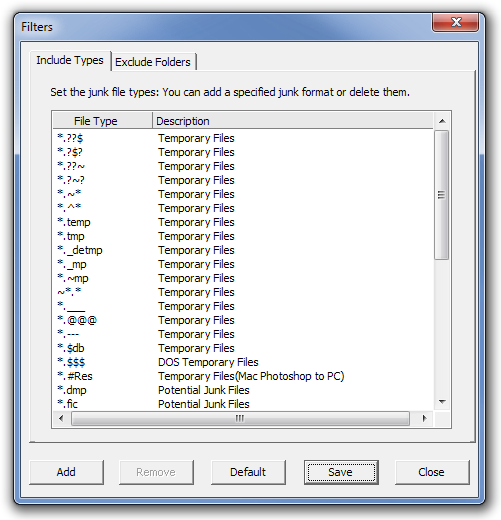 It is very difficult to find every junk file and remove them manually. Instead of finding those files manually, just install the GiliSoft Free Disk Cleaner. By installing this software, you can remove these junk files very quickly and safely. 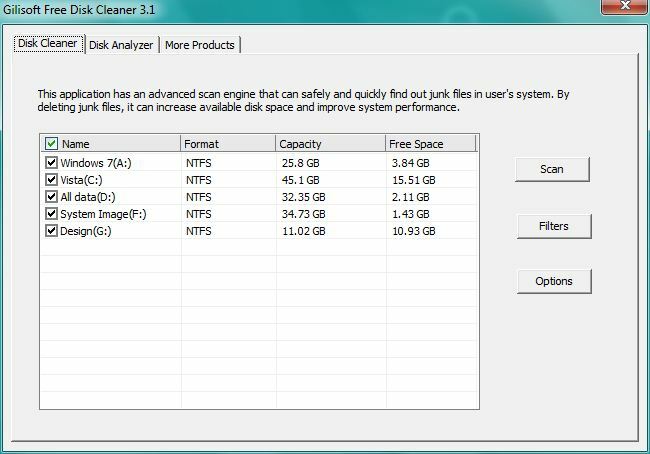 This system cleaner will locate the specified junk files and allow you to remove them by your choice. 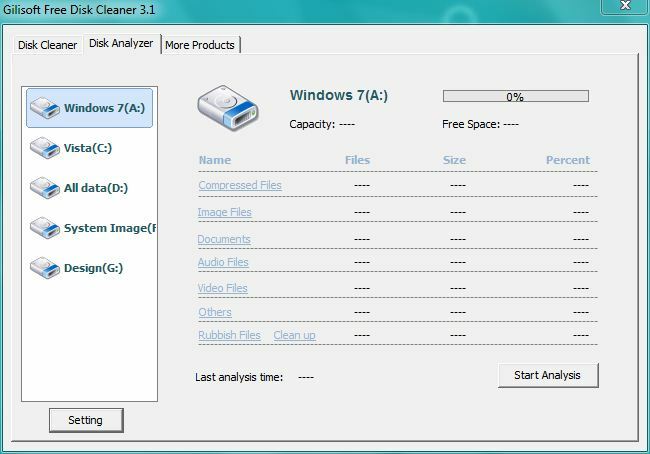 GiliSoft Free Disk Cleaner is a free, easy-to-use utility. and I always download it to whatever PC or laptop I use. GiliSoft Free Disk Cleaner is a useful clean up tool that can find and remove junk files and traces of what you’ve been doing on your PC, as well as tidy up after your browser and other applications. The program supports extensions so you can add extra features to it, such as an uninstaller and a system-processes manager. Just download and install the application. During the installation twice it will ask your permission to install the 3rd party toolbar, just click the Decline button to avoid those toolbar installation. After the installation of the Application, you can scan your hard disks and the results will show zero byte files, log files, temporary files and other junk files found on the selected hard drives. Just select the files you want to delete and press the clean Button. Just select the Filters under the Disk cleaner tab and remove the specific filters you want to remove while searching. The Disk Analyzer tab allows you to separately analyze each hard drive volume and view the total number, size and percentage consumed in hard disk, of Compressed Files, Image Files, Documents, Audio Files, Video Files, Others and Rubbish Files. GiliSoft Free Disk Cleaner works on Windows XP, Windows Vista and Windows 7 32bit & 64 bit. Overall, it is a great tool only if you use any of the above mentioned programs that it supports by default. And yes, it supports all popular web browsers.